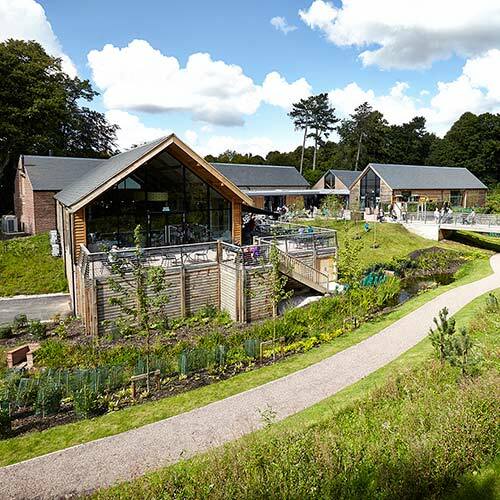 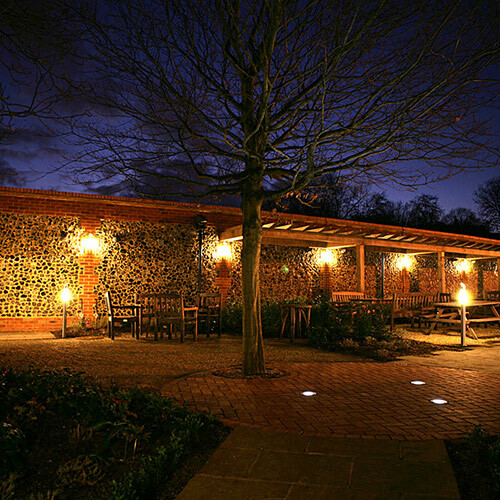 Brownhill Hayward Brown were commissioned by Derby City Council to develop the historic core at the heart of Markeaton Park as a vibrant visitor destination. 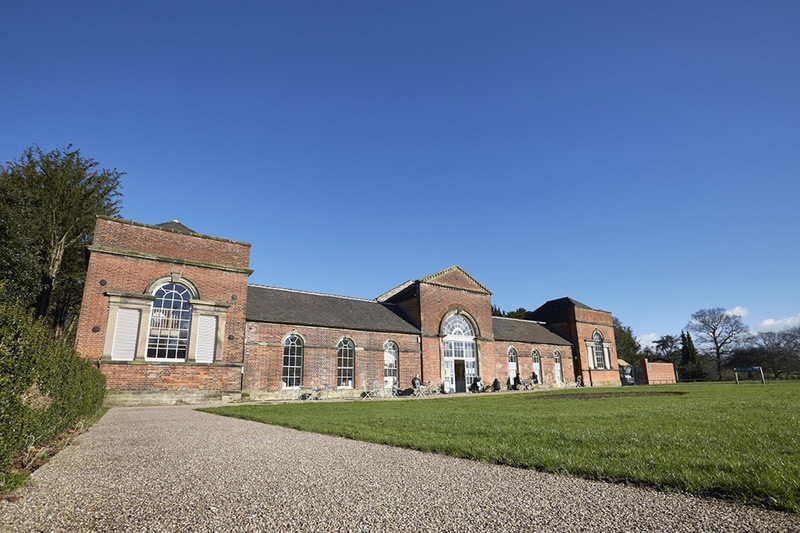 The Orangery and craft village occupy a central position within the park and form the Historic Core. 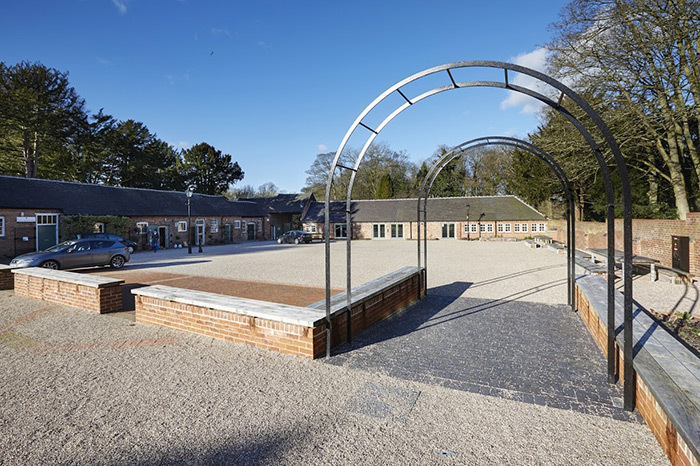 The buildings are former stabling and agricultural ranges linked to Markeaton Hall (demolished 1964) which was situated immediately adjacent. 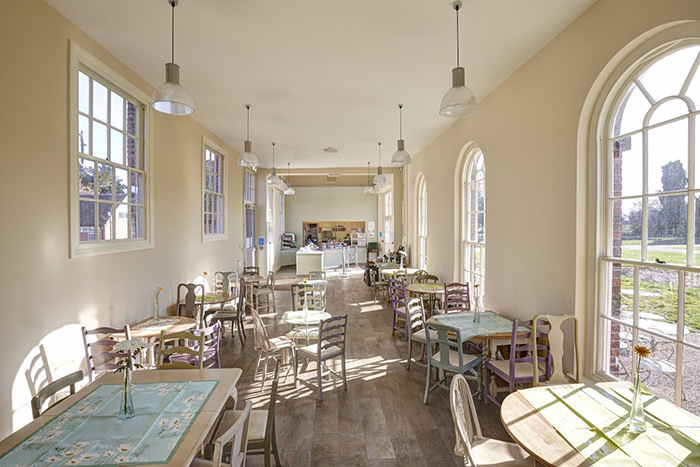 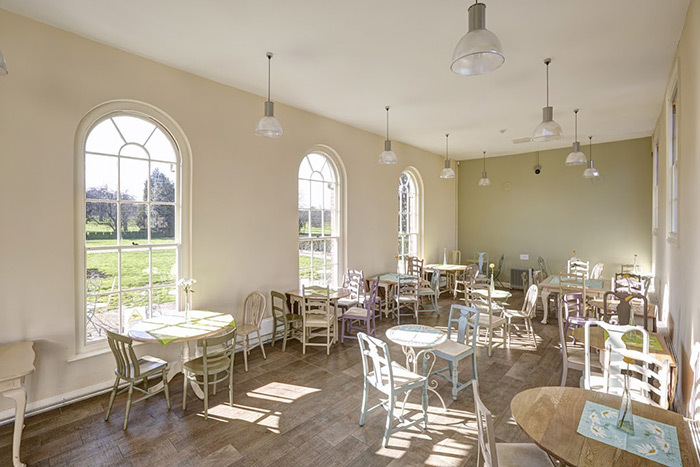 Works involved conversion and restoration of the grade II listed Orangery building to provide a new café and visitor facility. 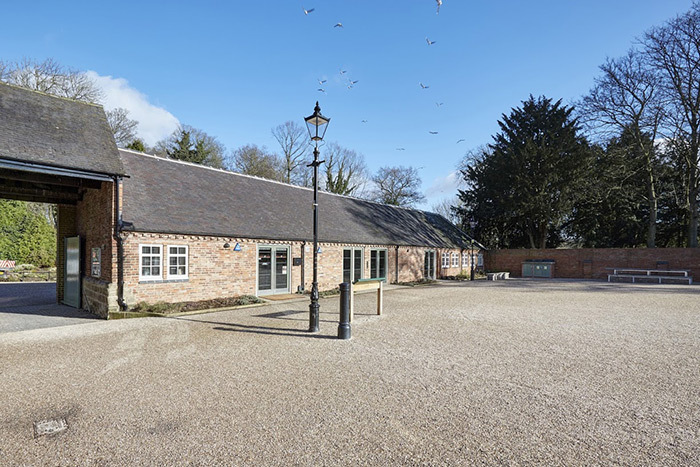 Other works also involved conversion of a number of historic buildings, repairs to craft unit buildings, construction of a new toilet block, stable courtyard improvements, restoration of the village entrance drive and gates, village entrance drive resurfacing, restoration of portico and restoration of the walls to the stable courtyard, walled garden and rose garden. 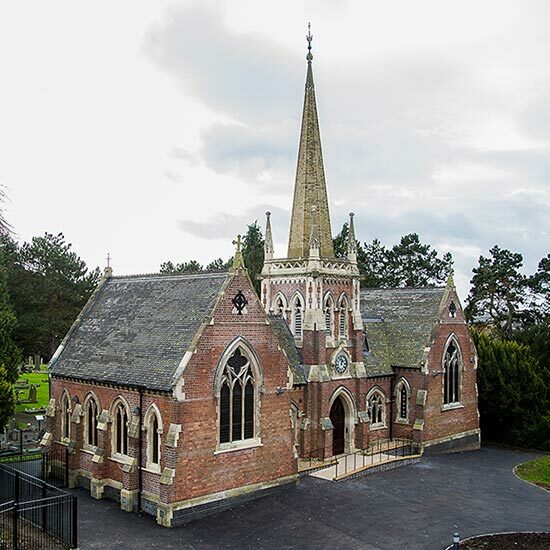 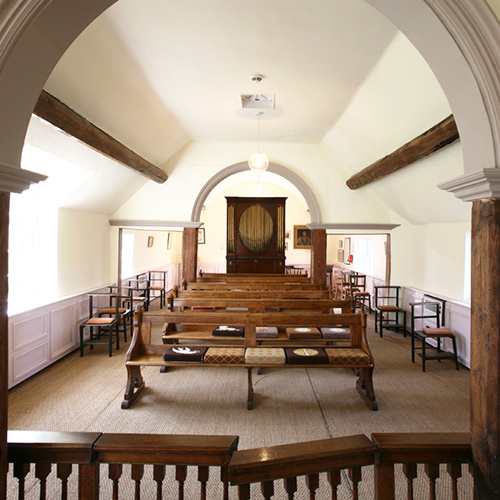 The project was part funded by the Heritage Lottery Fund and BHB Architects were appointed as lead consultant for all stages of the RIBA plan of works. 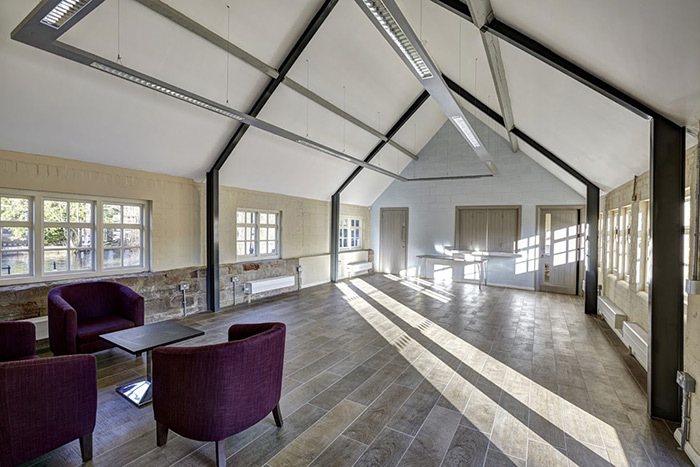 Our brief was to provide improved and new facilities and spaces that cater for the delivery of a wide range of cultural, art, educational and community activities. 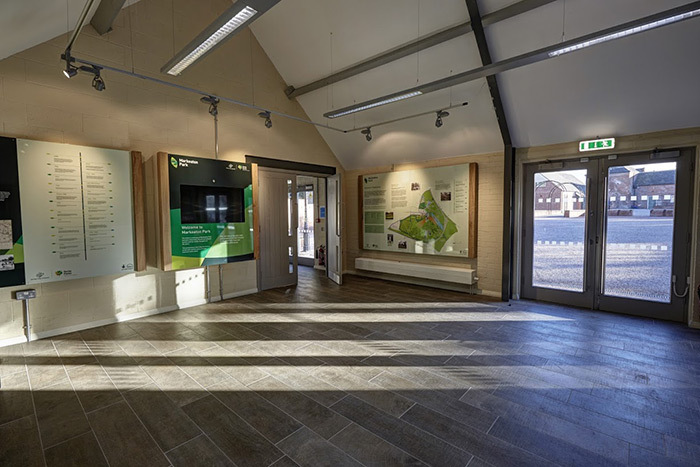 The facilities now provide a place to welcome visitors to the park by providing a ranger’s office and visitor reception area where the public can interact with park staff and obtain information about the park.